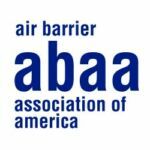 The Air Barrier Association of America introduced a new award in honor of Wagdy Anis after he passed away in 2018. 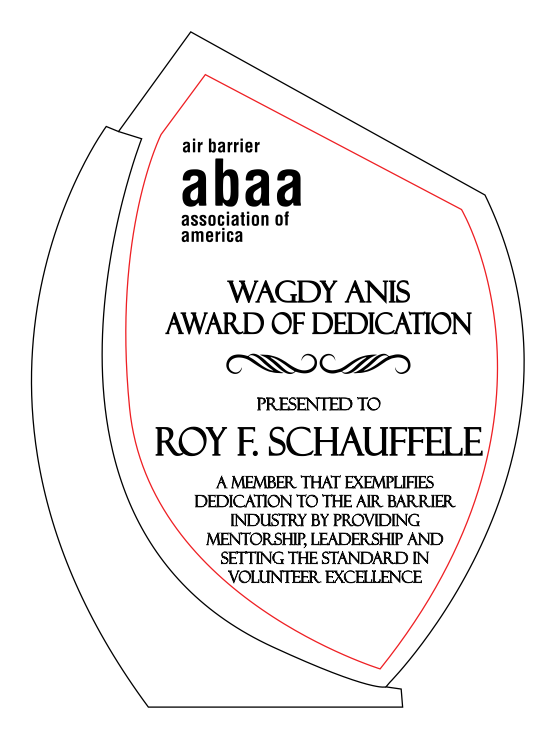 Wagdy was one of the founding members of ABAA and continued to be a leader in air barriers. He was one of the most knowledgeable and respected people in our industry and we wanted to honor his legacy with the establishment of this award. Wagdy was one of the kindest, giving, and knowledgeable individuals and his commitment to excellence in the building performance industry will go unmatched for generations to come. He was undoubtedly one of the most respected people we have ever had the privilege of working with. 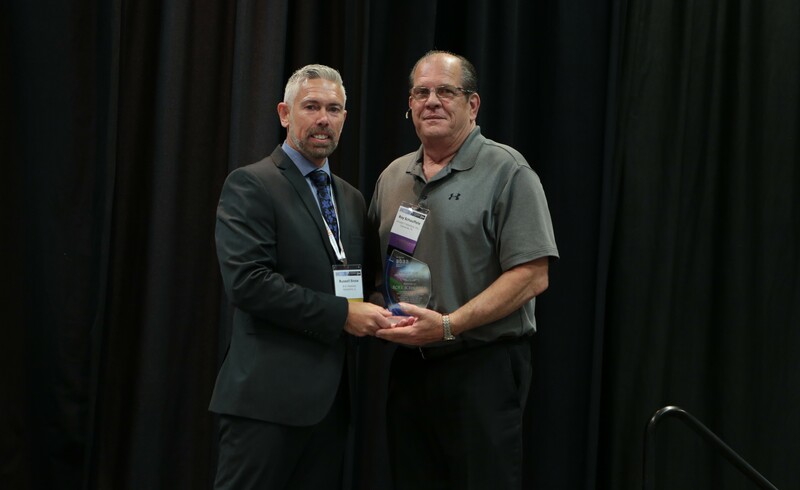 The award was created for a member that exemplifies dedication to the air barrier industry by providing mentorship, leadership and setting the standard in volunteer excellence. Roy is a multiple award recipient from the City of San Antonio, Office of Sustainability and Build San Antonio Green for his environmental efforts in construction sciences and education. Globally, Schauffele is the only person to have achieved Fellowship recognition by both the Construction Specifications Institute (CSI) and ABAA.